Study links grocers to home values. 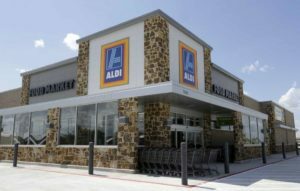 A recent article in the Houston Chronicle by Katherine Feser did a price appreciation of areas with Trader Joes, Aldi and Whole Foods. Feser said according to a new study, having a Trader Joe’s in the neighborhood is good for home values. Having an Aldi is good for home values too! While Homes near Trader Joe’s led in appreciation, homes near some Aldi’s have more than doubled and homes near Aldi presented the best opportunities for investors. 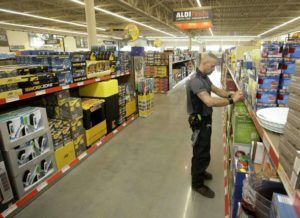 Per the report house flippers in the Aldi ZIP codes saw 69 percent return on investment, compared with 41 percent for Whole Foods and 36 percent for Trader Joe’s. One more reason Meadows Place is glad to have an Aldi right here in our city!! !